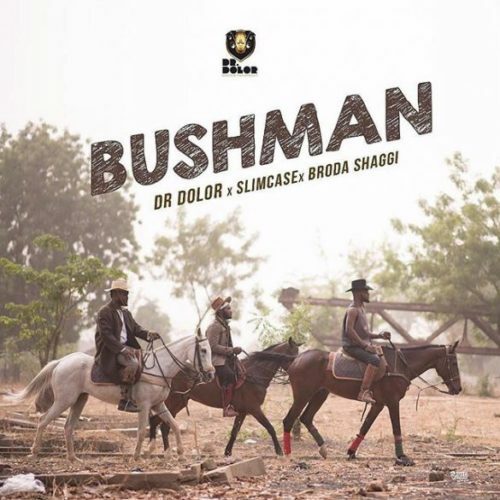 Dr Dolor Entertainment releases a new song entitled “Bush Man” featuring Slimcase and Broda Shaggi. 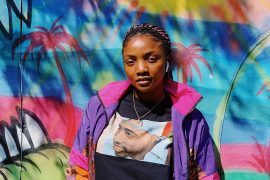 The Teni Makanaki boss who showed up in the music part in 2018 with “Rambo” alongside Teni drops yet another single. 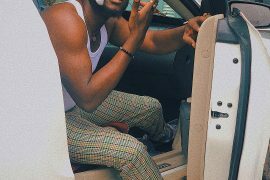 He taps on Otunba lamba, Slimcase and Broda Shaggi for assist on this smashing record produced by “Soco” hit maker Northboi. 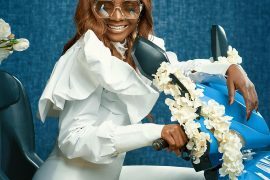 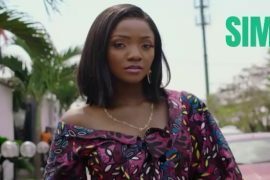 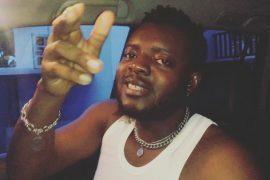 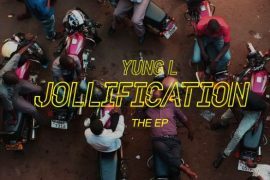 Dr Dolor shared the snippet of this new record on Instagram and since then fans have been asking for the full track to enjoy the Slimcase and Broda Shaggi funny collaboration.